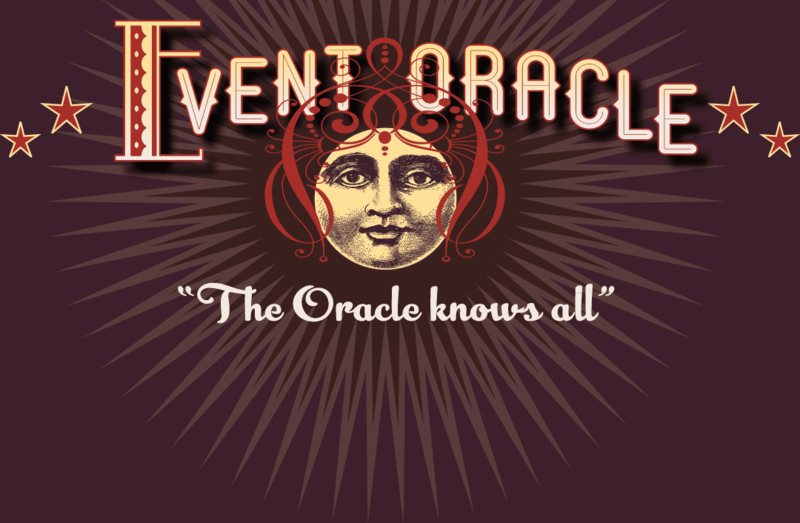 BEST Things to do in Tucson This Weekend – Event Oracle! At the Ranch, the early riser gets the horse, not to mention blueberry pancakes. Make sure you enjoy our Breakfast Ride while youre at Tanque Verde. These unforgettable rides pass towering cacti and climb rolling hills, as you make your way to the Old Homestead. Upon reaching your destination, indulge in a freshly cooked breakfast prepared right before your eyes. Our famous blueberry pancakes, ranch-style eggs, bacon, chocolate milk, orange juice and more await your grumbling stomach. Take a seat fireside while you enjoy great company and the beautiful scenery. Open to the public, at Tanque Verde Ranch. This is a year-round open-air market is open on Sundays at Rillito Park Race Track. For easier entrance and exit out of the park, we recommend the River Road exit. (on the NE side of the parking lot) Shop for: apples, arugula, Asian greens, asparagus, blood oranges, broccoli, broccoli raab, beets, carrots, collards, fennel, greens, grapefruit,lLemons, lemongrass, lettuce, onions, parsnips, pinto beans, rhubarb, radishes, spinach, strawberries, turnips, Valencia oranges, and fresh eggs. My works of art are a union of art, man, and nature. Robertss sculptures have been exhibited throughout the country including the Denver Botanic Garden, Cleveland Museum of Art, Clark Gardens in Fort Worth and Kent State University. This exhibit will be on display throughout the Gardens. Kate Breakey is known throughout the world for her artistic photographs of nature. In 2011 Kate visited Amsterdam, the tulip capital of the world, and in 2012, she purchased a bag of "Queen of the Night" tulip bulbs and began to read about how to grow tulips in Tucson. Kate then gave the bulbs, along with the instructions, to eight of her closest friends and asked them to grow the black tulip so she could photograph it. They all succeeded and, in turn, Kate not only photographed the tulip but captured portraits of each of her growers with their flower. This exhibit will be located in the Friends House Gallery at the Tucson Botanical Gardens. An homage to Manynard Dixon through the eyes of the finest artists working today, "Along the Distant Mesa" features works by 40 nationally and internationally recognized artists influenced by Dixon. The works will be exhibited March 7 - April 30 at Mark Sublette Medicine Man Gallery. The show is unique as the contemporary artwork will be hung next to Maynard Dixon drawings, illustrations and oil paintings, over 40 Dixons will also be for sale. The flora and fauna of the Sonoran Desert in spring are celebrated in an exhibition titled Desert Blooms, a selection of 1950s watercolors by Tucson artist Ted DeGrazia, known around the world for capturing the spirit of the Southwest and its people. These colorful and playful paintings of cactus flowers and desert critters will be on display at the Gallery in the Sun through September 4, 2019. Join the Children’s Museum of Tucson’s education team each weekend for Family Brain Boost, a chance to jump-start your brain with fun, interactive science activities from bubbles to building blocks. 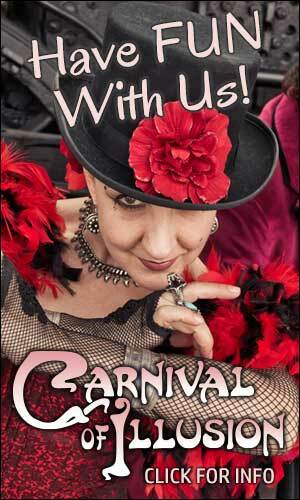 11:30 a.m. Free with admission: $9; free for infants younger than 1. The Mik and Scott band play 3 hours of funky music in the courtyard of La Cocina / Old Town Artisans. Kid and pet friendly fun. The Tucson Sugar Skulls first Indoor Football League regular season runs March 3-June 15; the team kicks off its seven-game home season on March 10. All home games are played at the Tucson Arena, which holds 6,700 for indoor football. The fast-paced, action-packed games will be played on a turf field the size of a hockey rink. There are a total of four home games against the Sugar Skulls two geographic rivals, the Arizona Rattlers and the other IFL expansion franchise, the San Diego Strike Force. The Sugar Skulls also will play each of those teams twice on the road. Season tickets are on sale and can be ordered through the Sugar Skulls website www.tucsonsugarskulls.com or by calling (520) 573-3000. Flandrau Planetarium presents its classic night sky show, but not like you remember it! Take a relaxing look at the night sky as one of our skilled "Console Captains" gives you a guided tour of the stars, planets, constellations and current events happening in the night sky. This live show is never the same and there is always a surprise in store. The show takes place in the recently renovated Eos Foundation Planetarium Theater, now offering 146 custom-designed premium seats, beautiful updated interior surrounds with state-of-the-art digital projection and sound systems. Come enjoy an immersive planetarium experience like no other. Recommended for general audiences. Now LIVE at the Tornabene Theatre!